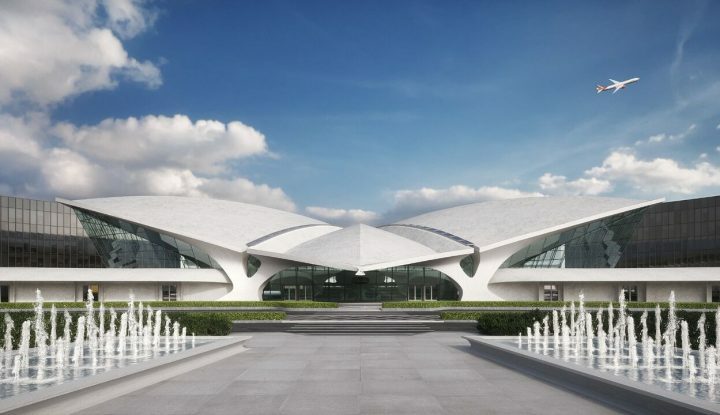 SOUTHLAKE, Texas – Sep 21, 2016 – Travel consultants in the U.S. and Canada can now indulge travelers with a world-class, all-inclusive experience booking with boutique cruise operator Uniworld via Sabre Corporation’s travel marketplace. 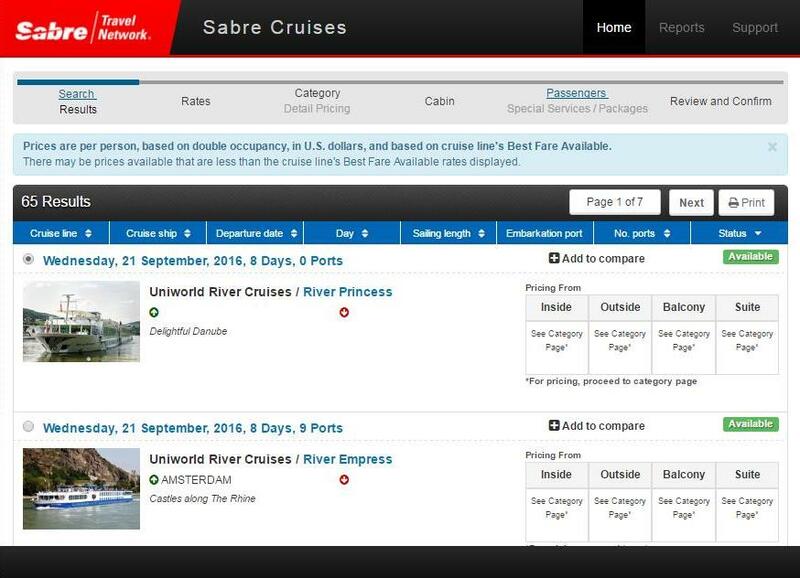 The e-commerce GDS connectivity provides agents with the full inventory of Uniworld’s ships collection via Sabre Cruises, an intuitive booking capability within the Sabre Red platform. To create exceptional experiences for family cruises or solo travelers, Sabre connected agents now have the ability to shop and book Uniworld’s cruises within a graphics-rich reservation workflow. In addition to displaying commission information as well as negotiated and group rates, the Sabre Cruises interface allows agents to compare different experiences and ships based on Uniworld’s destinations to Europe, Asia, Egypt and India. The collaboration between Sabre and Uniworld Cruises will expand the cruise lines’ commercial strategy leveraging API technology through Sabre Cruises Web Services, allowing Uniworld to extend their product offering and reach to agencies that cater to travelers through their own online sales sites. Uniworld Boutique River Cruise Collection is the newest cruise line to join Sabre Cruises, providing real-time access to inventory and booking confirmation on more than 18 cruise lines, representing nearly 95 percent of CLIA cabin capacity.